Phil Main is a riddle, wrapped in an enigma, cloaked in a mystery. At least, he likes to think so. He’s really just a guy with a big heart who loves Midwestern Ontario. He takes any chance he can get to hike around the area. Always with his camera ready to snap a picture of a great sunrise or sunset. He’s a storyteller at Cowbell Brewery, a supporter of countless local causes, and Packers fan… but will also cheer for anyone playing against Tom Brady. Above all else, Phil loves his family, but a close second is Music. 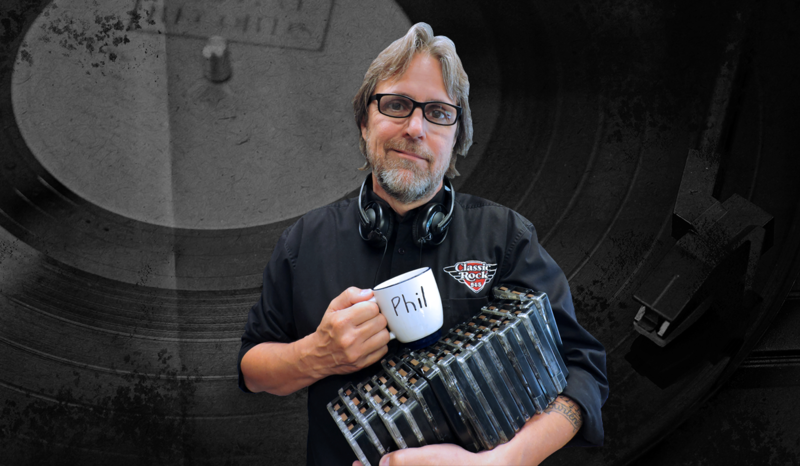 Whether it’s sitting back and listening, writing, or performing, it’s clear music is Phil’s true passion. Just don’t ask him what is his favourite band. He will respond with “Supertramp… no Eagles… no wait the Beatles…”. And this will go on for about 6 hours. So if you do ask him, be sure to bring snacks.